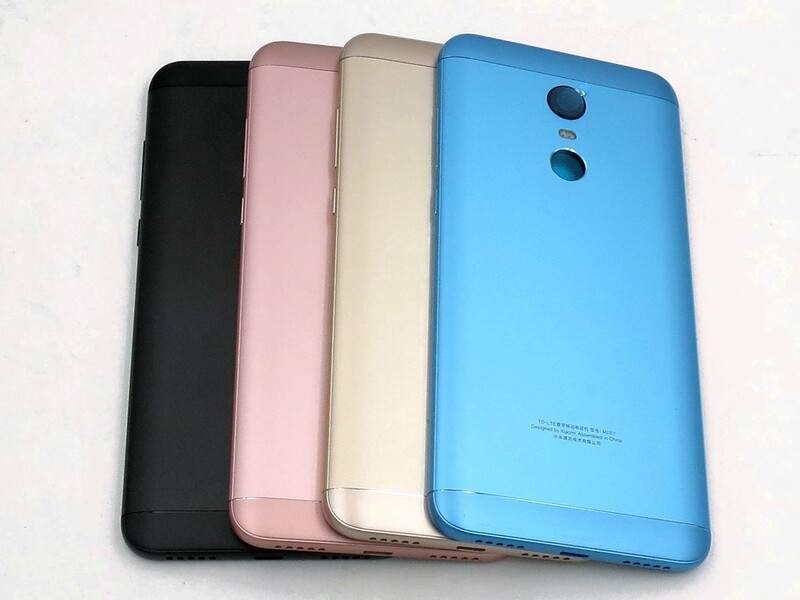 It is used to replace your broken, cracked or old battery Cover for Redmi 5 plus. 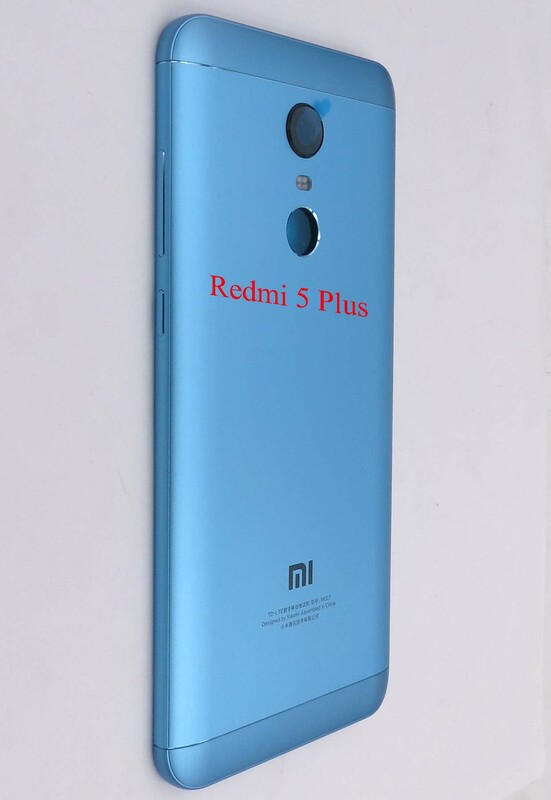 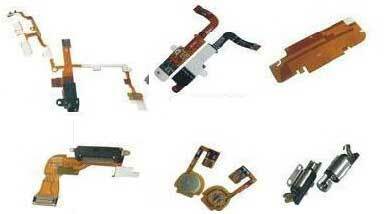 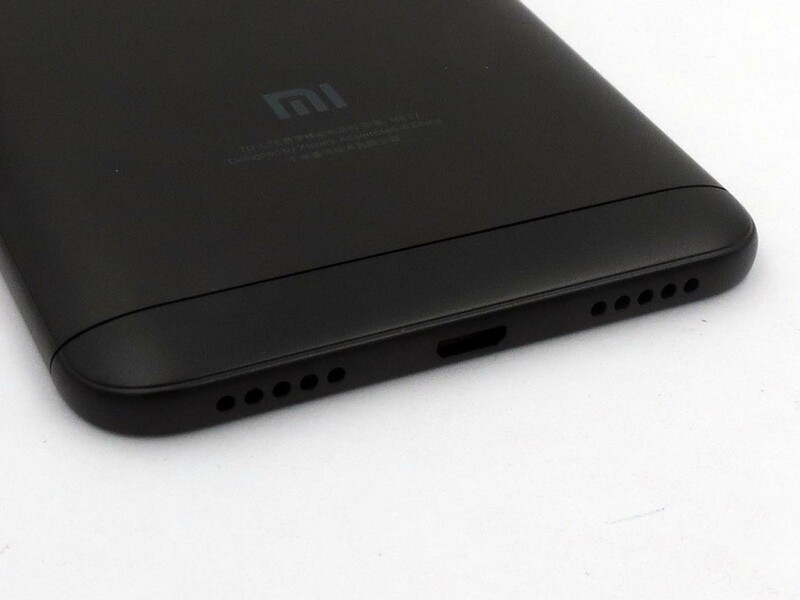 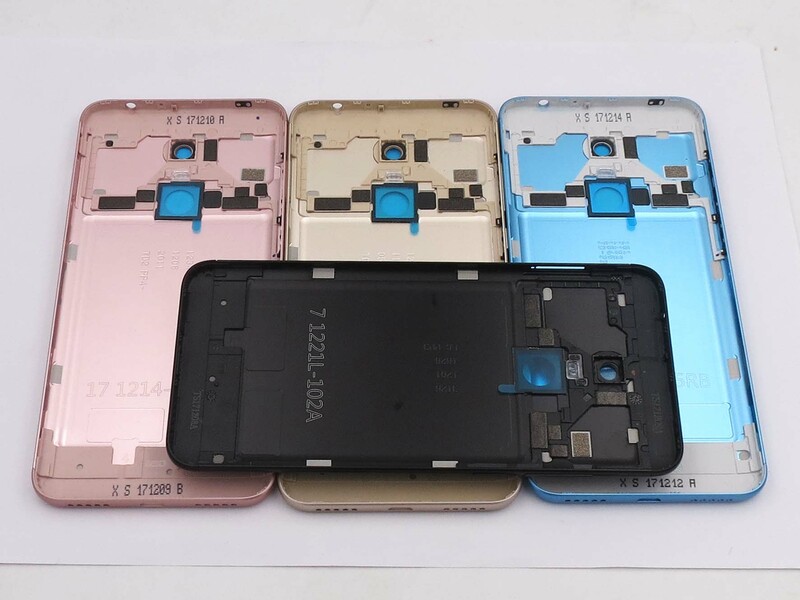 It is replacement body parts of Redmi 5 plus. Packing with bubble bag and carton box with Tape wound tightly.